Ian Skorodin is an award winning director, producer and writer. He recently staffed on a digital series for Paul Feig’s Powderkeg. He wrote, produced and directed three separate Native American digital series airing on Comcast Xfinity. He directed a pilot starring Tantoo Cardinal and Saginaw Grant that screened at numerous festivals. 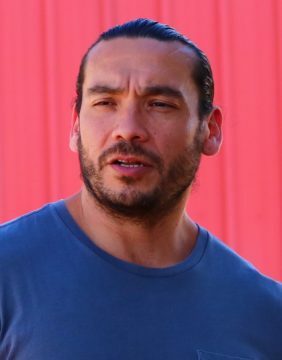 He began his directing career with a feature film that premiered at the Sundance Film Festival and won Best Feature at the Arizona International Film Festival. He is currently developing his next feature film project with the Sardinian Film Commission.